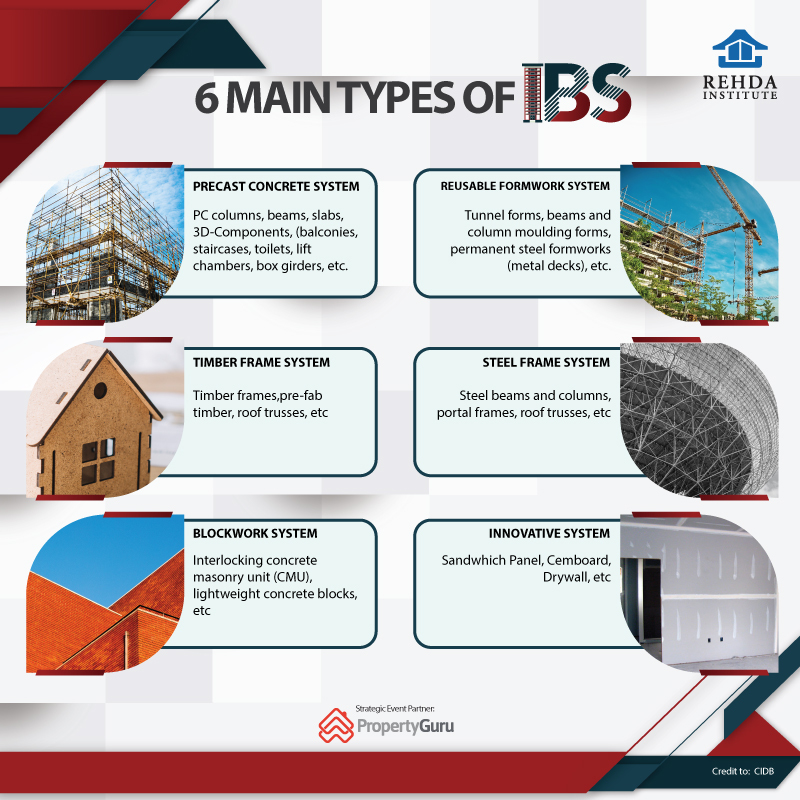 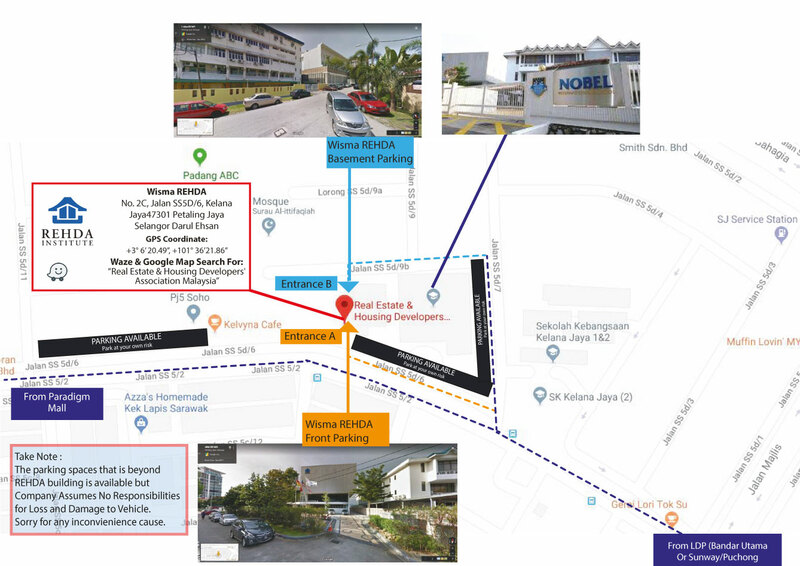 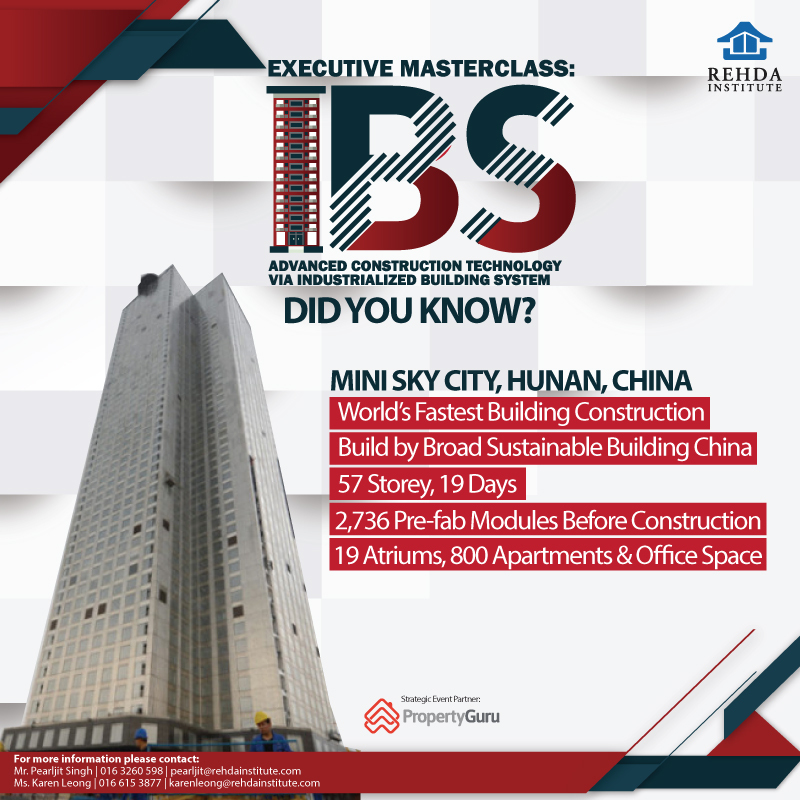 Industrialised Building System (IBS) in Malaysia is a technique of construction industrialization whereby components are manufactured in a controlled environment – either onsite or offsite, transported, positioned and assembled into a structure with minimal additional site work. 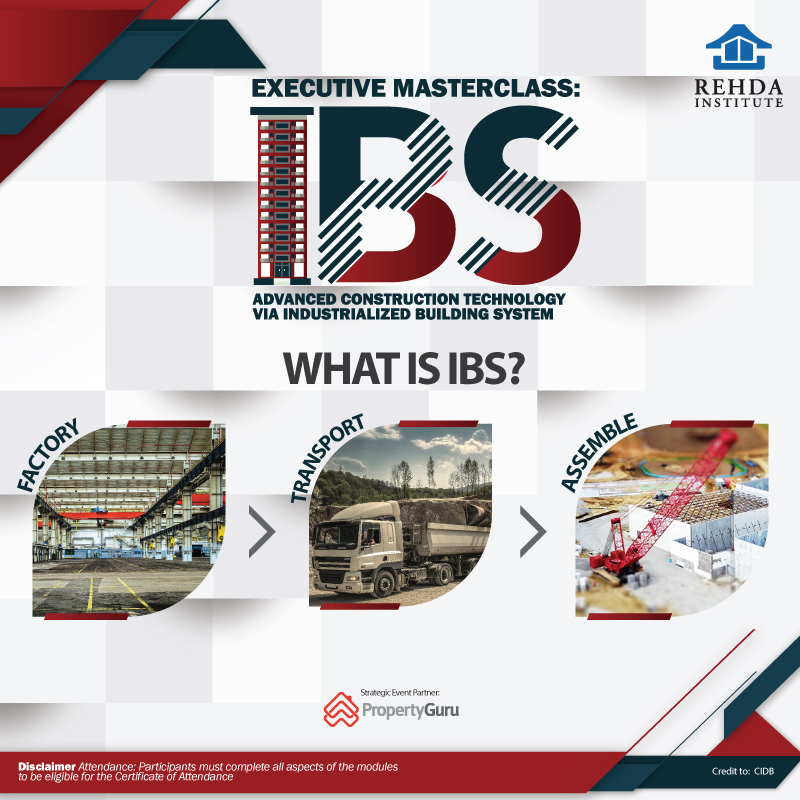 REHDA Institute is proud to present an EXECUTIVE MASTERCLASS in IBS: Advanced Construction Technology via Industrialized Building System. 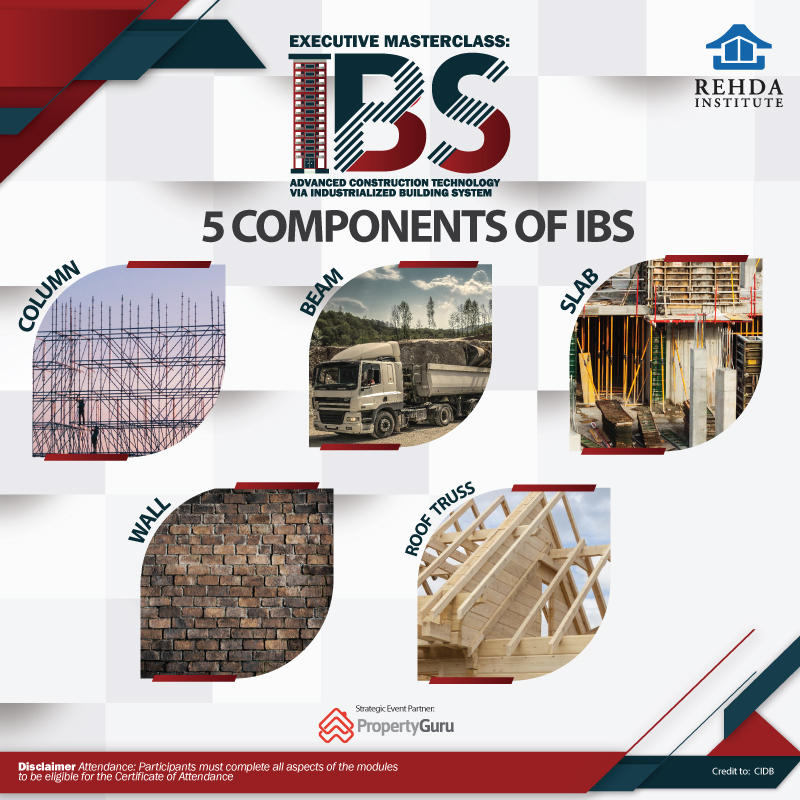 This 2 days Masterclass will go through in-depth in developing an effective and successful modularization strategy of major projects, increasing productivity by integrationg Building Information Modelling, IBS Scoring & much more! 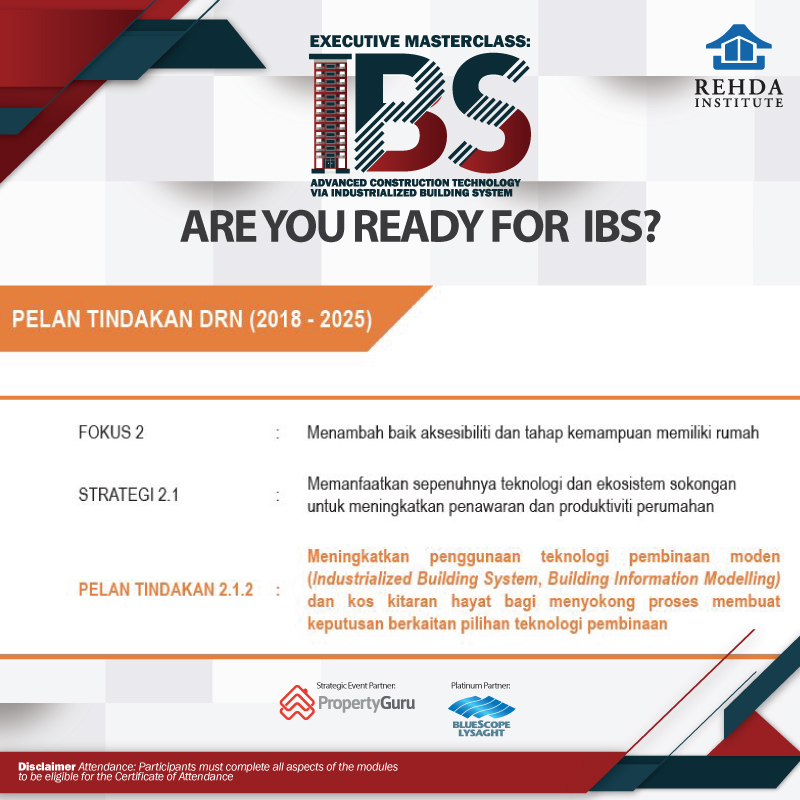 Registration of interest is now open!